We can help you get into your dream school. 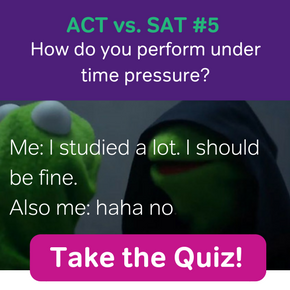 Start Magoosh SAT or Magoosh ACT Prep today! You made it!! Can you feel the nostalgia starting to set in? Well, hold that thought, because the first semester of senior year is no cakewalk. How Do AP Scores Affect College Admissions? I submitted my college apps, now what? 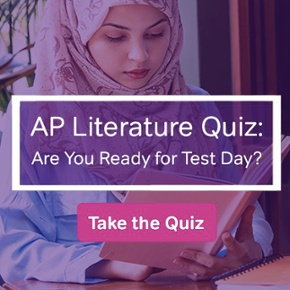 What is an SAT Subject Test? How Do I Write the “Why Us” Essay? First Semester Senior Grades: How Important Are They? Secret Extracurriculars: I Can Put THAT on My College Applications?! Should I Talk About My SAT Score? Top Universities in the U.S.
Where is my college app going? When Should You Take the SAT? Application checklist: 10 things you might still need to do! Improve your SAT or ACT score, guaranteed. Start your 1 Week Free Trial of Magoosh SAT Prep or your 1 Week Free Trial of Magoosh ACT Prep today! 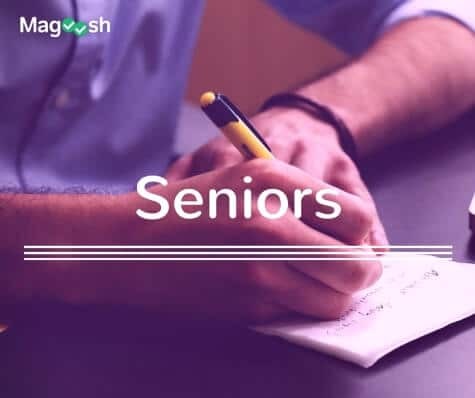 Magoosh is a play on the Old Persian word magush, one who is highly learned, wise and generous.